The V6 Atkinson Cycle engine with Dual VVT-iW generates exhilarating driving performance balanced by excellent fuel efficiency. The innovative D-4S fuel injection system features both direct and port injectors, to realize excellent output, torque and fuel efficiency, while complying with strict emission standards. 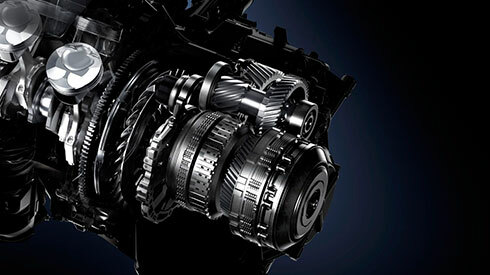 The super intelligent 8-speed automatic transmission features a wide gear ratio that delivers smooth starting and acceleration performance, together with excellent fuel economy, contributing to the dynamic driving performance and showcasing the RX’s distinctive power and smoothness under various conditions. Multi-mode Automatic Transmission and G AI-SHIFT control further enhance driving pleasure. Drive mode select provides integrated control of multiple systems to let you tune performance to suit your driving style. On vehicles equipped with AVS (Adaptive Variable Suspension system), you can select and change between Normal, Eco, Sport S and Sport S+ Modes. In addition, Customize Mode enables drivers to set their preferred settings for the powertrain, AVS, EPS (Electric Power Steering) and air conditioning. 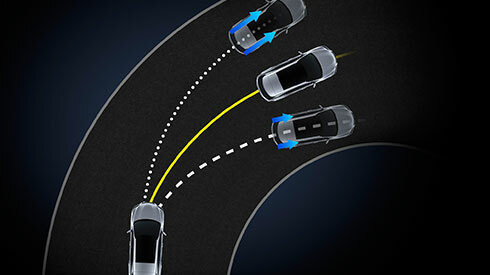 The electronically-controlled system continually varies distribution of drive power to the rear wheels, switching from front wheel drive to AWD to realize handling stability to suit the driving conditions, especially while cornering, together with excellent fuel economy. The MacPherson strut front suspension and trailing-arm double wishbone rear suspension contribute to the excellent stability and steering response, heightening driving pleasure. Optimizing the individual components including the coil springs, stabilizers, and shock absorbers, realizes luxurious ride comfort, even on long drives. 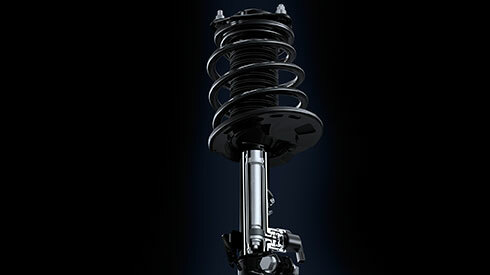 AVS optimally controls the damping force of the shock absorbers on all four wheels in response to driver input and road surface conditions, contributing to the excellent ride comfort and handling. The foundation for the RX’s exhilarating performance and responsive sporty handling is a lightweight, high rigidity body structure. It is made from hot-stamp, high-tensile steel and aluminum, with strategically positioned reinforcements, using innovative production technologies including laser screw welding and body adhesives. Optimizing the engine mounting helps minimize engine movement for quicker engine inertia response against lateral G while cornering, contributing to highly predicable handling. It also isolates engine vibration, enhancing the luxurious ride comfort. 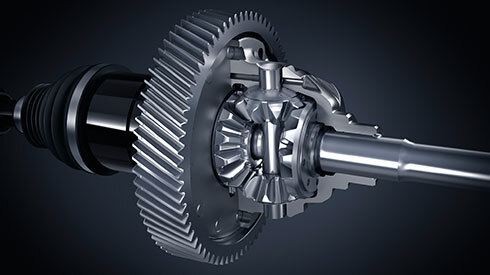 This innovative differential pre-loads torque under light loads or low rotational speed, contributing to highly-precise steering for excellent straight-line stability and acceleration performance.